Today we have unboxing and full review of Alfawise X. This is not portable projector, like UNIC P1+ Mini. You can watch this review by the link in description. 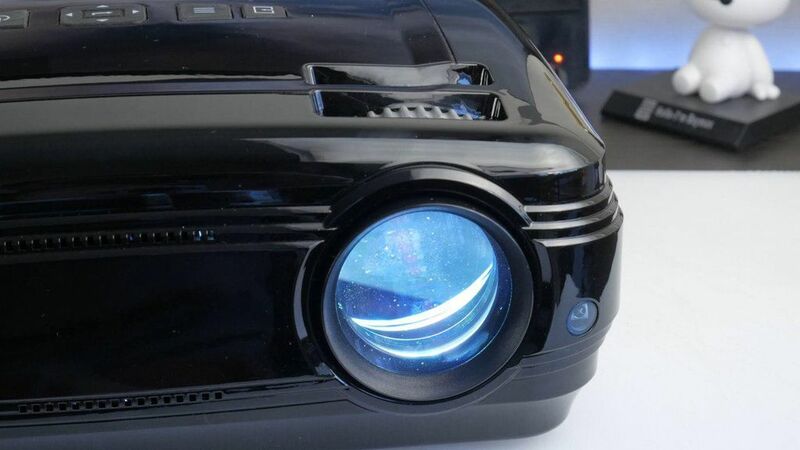 As you know, portable projectors are great when travelling or for mini home theater. 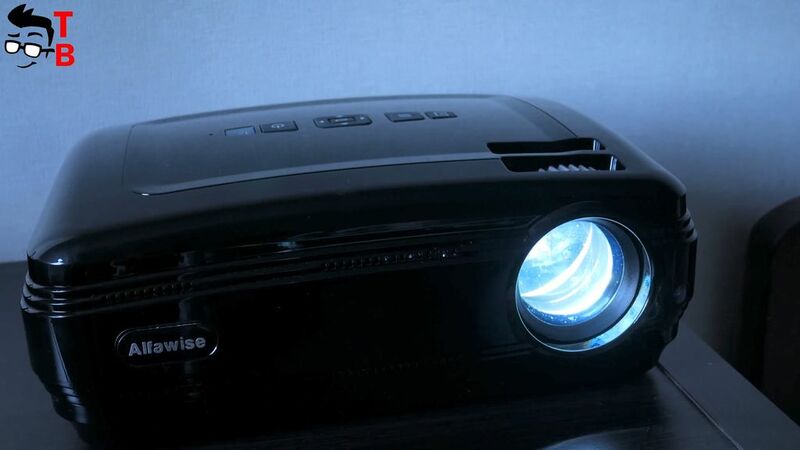 However, if you want really powerful projector with advanced features, then Alfawise X will be better option. 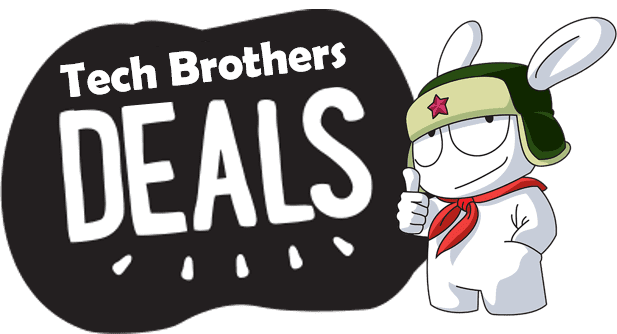 It has big size, but also it provides better quality, Android system and different connectors. 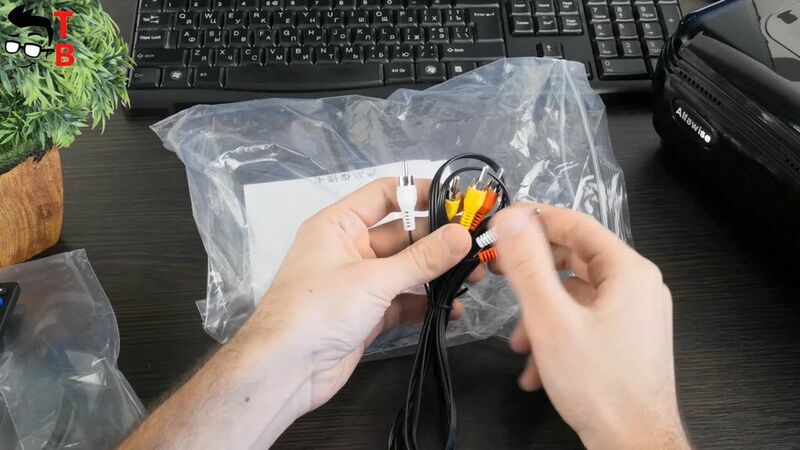 In total, there are 14 connectors and ports! It is amazing. Alfawise X is able to make screen up to 200 inches. 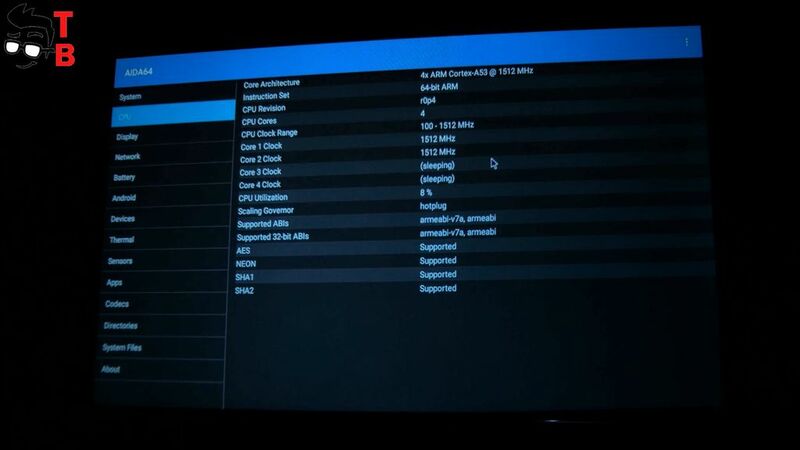 Also, it supports 4K resolution. Let’s start with unboxing, and then review its design, specifications and features. 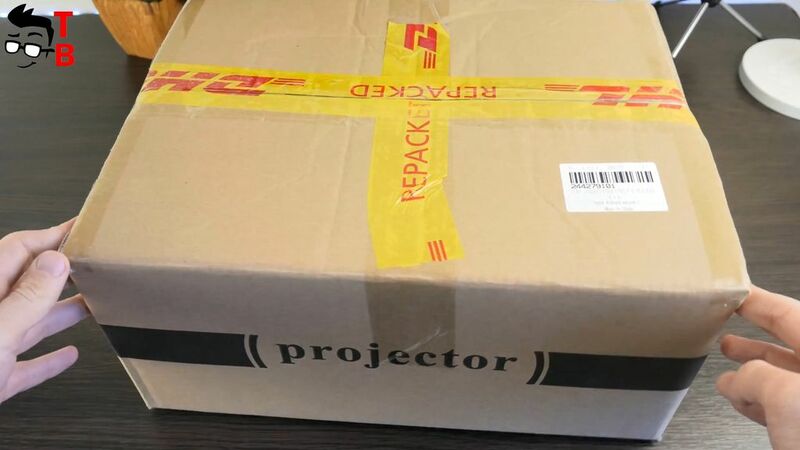 Alfawise X 3000 projector comes in a regular cardboard box. It does not have special marks or images, except the word PROJECTOR on the side. Inside you can find user manual in English. 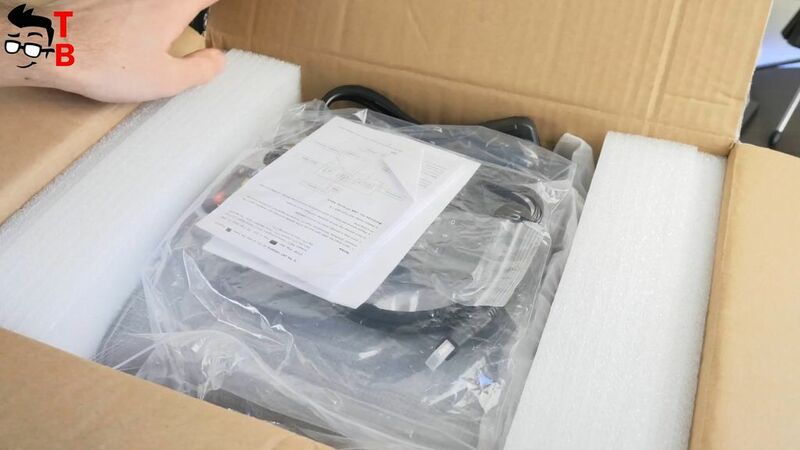 Also there is a transparent package with other accessories, such as power cable, the cloth to clean the lens, screws for lifting projector, HDMI cable, Remote control, audio video cable, and guarantee. All things inside the box are well packaged, and protected. The projector will not be damaged during transportation. Now let’s look at projector. Alfawise X is really big projector. It is not bad, but also not very good. Big size provides its advantages and disadvantages. Of course, the main disadvantage is that you need to find a place for projector in your room. Also, it is quite heavy – about 2.5 kg. It means that you won’t carry it from one room to another. On the other hand, the big size offers more features, such as ports, connectors, Bluetooth, Wi-Fi, and even Android operating system. Alfawise X is made of metal and high built plastic. I have black version, but also it is available in white color option. It will look perfect in any home or office building. On the top of projector you can find control panel. There is power, enter, volume, channel and input source buttons. 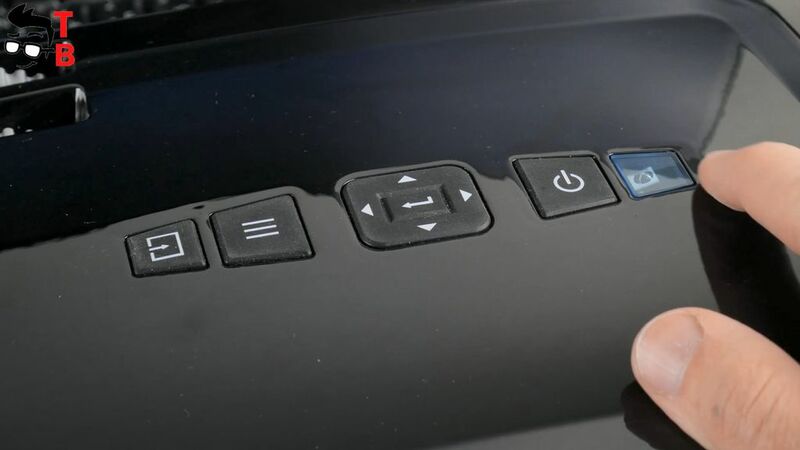 By the way, these buttons are optional, because you can use remote control. Also, the top panel has a ring to focus the screen. On the front panel, you can see a big lens that is protected with rubber plug so the dust or dirt does not fall on it. 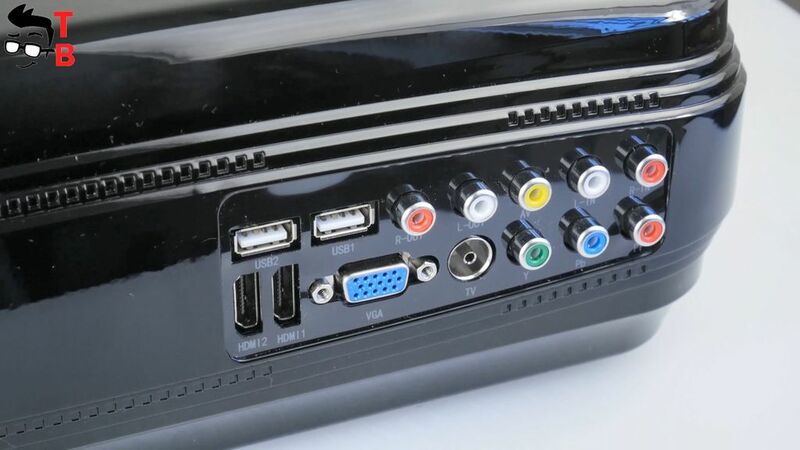 The back side provides connectors and ports, including two USB ports, two HMDI ports, VGA, TV and many others video and audio connectors. 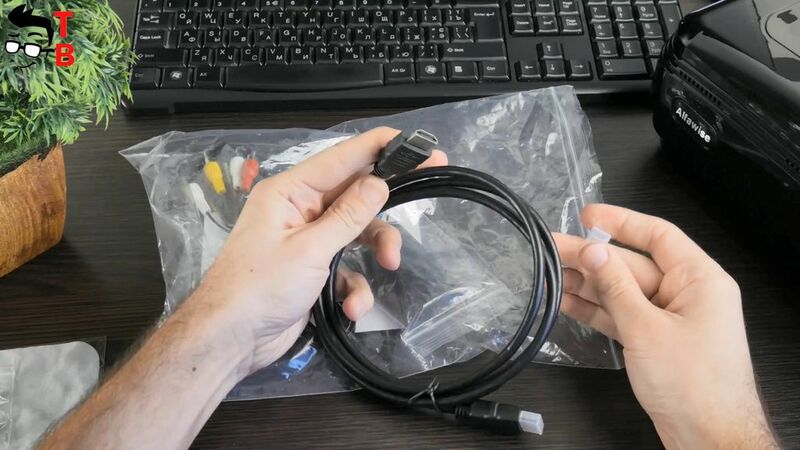 There is also a power cable connector. 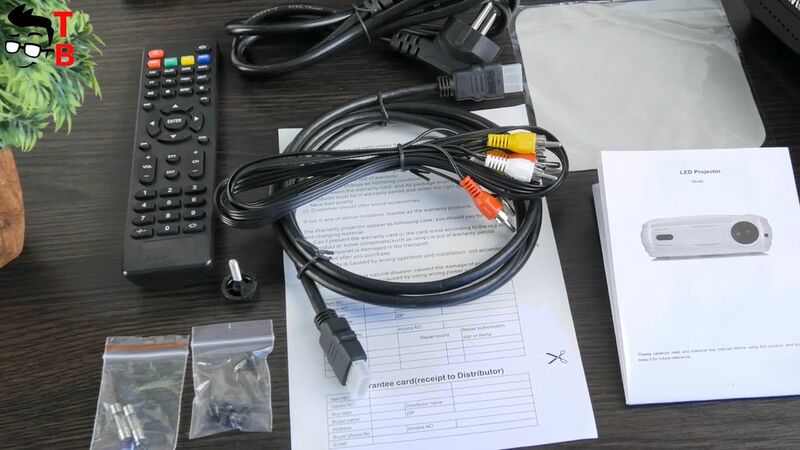 As for remote control, it is the same as used for TV boxes from Alfawise company. 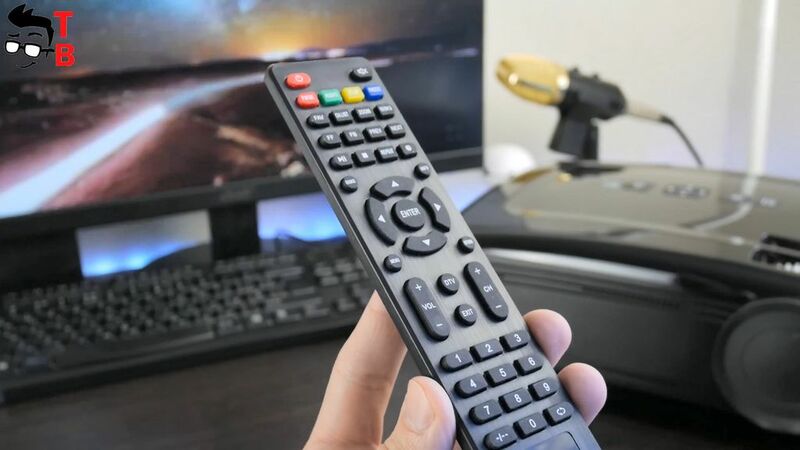 Unlike Xiaomi TV boxes, this remote control has many useful buttons, such as mouse pointer to control Android system. So, Alfawise X is bigger than most projectors on the market, but it provides more connectors and ports, than others gadgets. You can connect almost all devices to projector, including game consoles, TV sticks, etc. I want to start specification list with the most interesting features. Alfawise X is able to project the screen from 32 inches to 200 inches. For that you need to place it from 1.5 meters to 6 meters. The native resolution of this projector is 1280 by 800 pixels, but also it supports up to 4K at 60 fps. The maximum brightness is 3200 lumens. The power of lamp is 5W, and it provides up to 20 000 hours of working time, or more than 10 years with moderate use. Alfawise X is powered by Amlogic S905X quad core processor with clock speed 1.5GHz. Also there is 1GB of RAM and 8GB of internal memory. It runs on Android 6.0. Compared to modern smartphones, the projector is not very powerful. I could not run some applications, for example AnTuTu, Asphalt 8 and others. However, you can play some simple games, such as Sonic, and most video apps, for example Netflix, YouTube, and so on. Alfawise X runs on its own Android user interface. 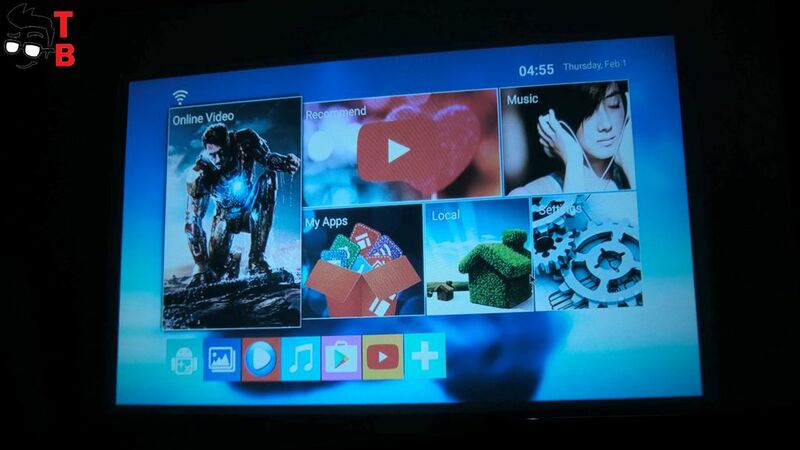 The home screen offers popular categories, music, online video, my apps and others. There is already pre-installed Google Play Store, MX Player, YouTube, and Google Chrome. The settings menu doesn’t differ from Android devices. I should note that Alfawise X has tablet mode of Android, not Android TV. 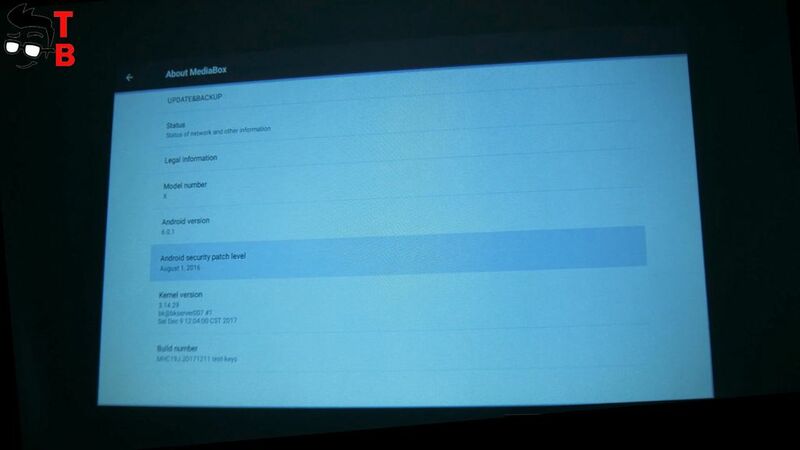 It means that YouTube and other apps will run just like on tablet. 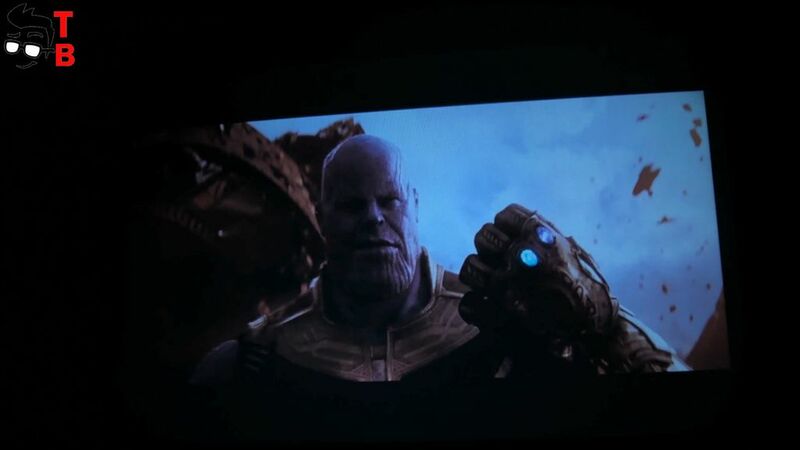 By the way, new projector is equipped with built-in Dolby sound system, so you don’t need to connect external speakers. The image is really clear and colorful. 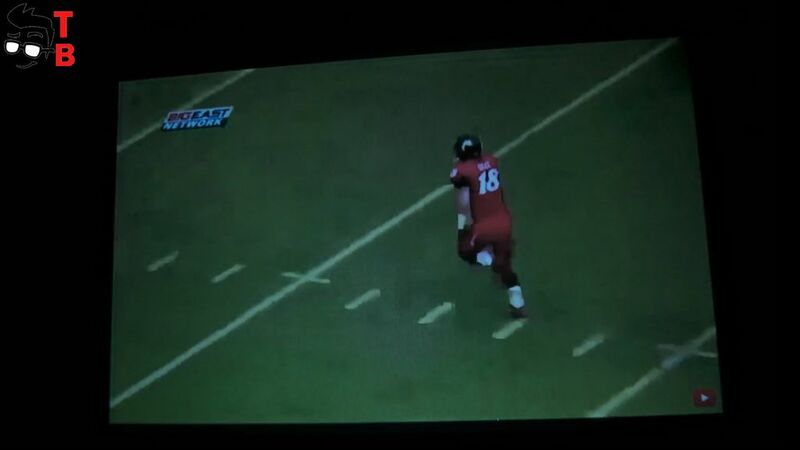 Of course, you can use projector with lights on, but it is much better when it is complete darkness. It’s a pity, but I don’t have PlayStation or other gaming console. You can connect almost all gadgets to projector and play games or watch movies on big screen. 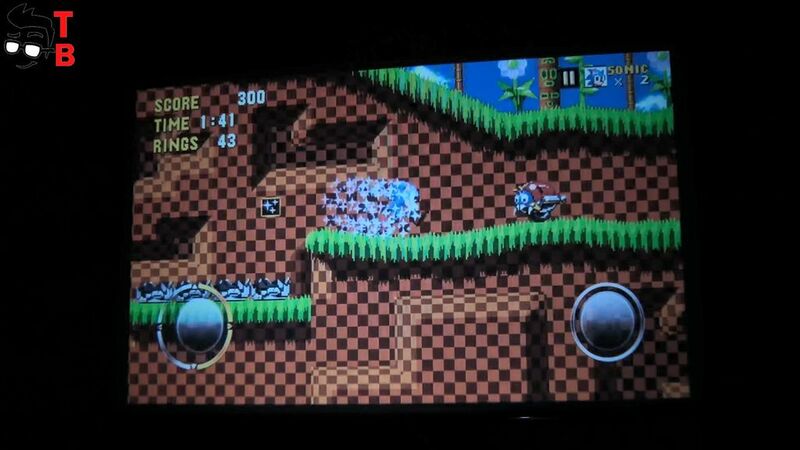 However, I download simple game called Sonic from Play Store, and it runs very well. It is better to have gaming controller, but also you can use remote control. Among the disadvantages, I want to note that Alfawise X makes a lot of noise. It is really noticeable when the projector does nothing. When you are watching movies, then it is not a problem, because Dolby audio system muffles the noise from coolers. Also, the projector became pretty hot when I was playing games. The temperature reached 70 degrees! It is really hot. While watching movies, the projector does not get very hot. So, Alfawise X projector is really interesting gadget. Its main features are big size, a lot of connectors and ports, Android system, supports up to 200 inches screen and 4K resolution. The maximum brightness of 3200 lumens is enough for watching movies even in daytime, but for sure, it is much better in complete darkness. Another interesting feature is support for different gadgets, especially gaming consoles. 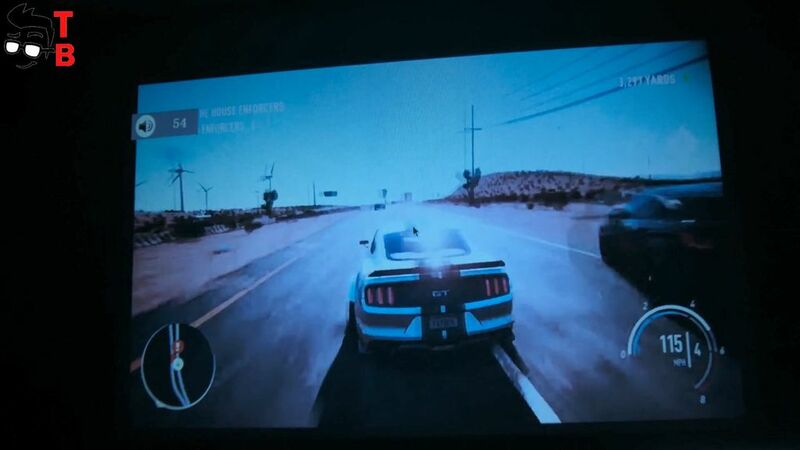 You can connect PlayStation or Xbox to projector, and play games on a big screen. Among the disadvantages is that projector makes noise, and it is really noticeable when you do nothing. Also it is hot when you play games on Android system. 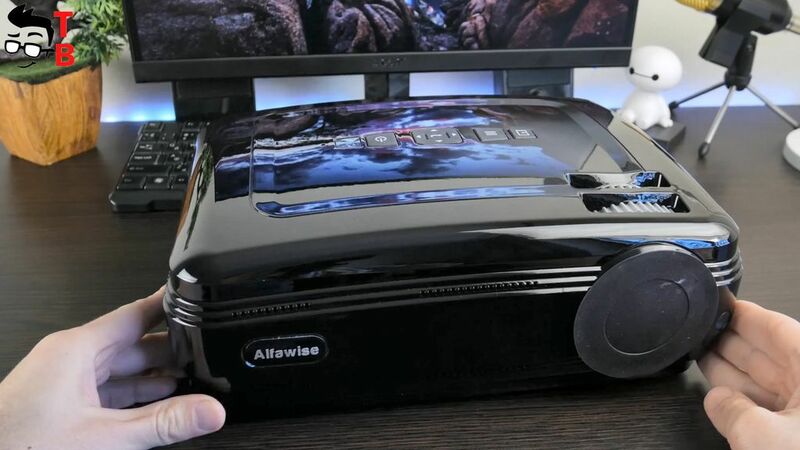 In general, Alfawise X is good projector for its price – about $180.